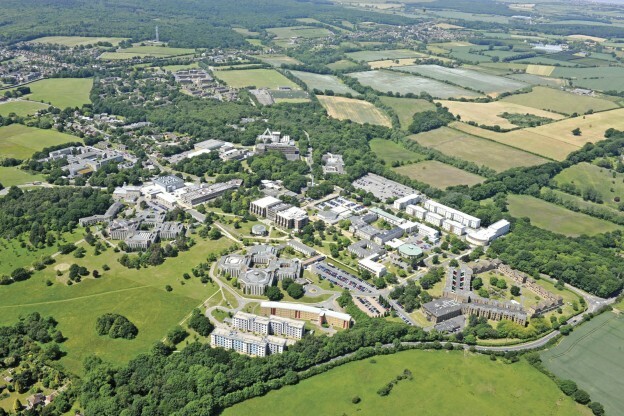 Staff have another opportunity to find out more about the University’s concept master plan for the development of the Canterbury campus over the next 50 years with leading architects, Farrells. An exhibition will run in the Grimond Foyer (Canterbury campus) on Tuesday, 5 July, from 10.00-18.00 and Wednesday 6 July, from 09.00-17.00. There is no need to book, all are welcome. 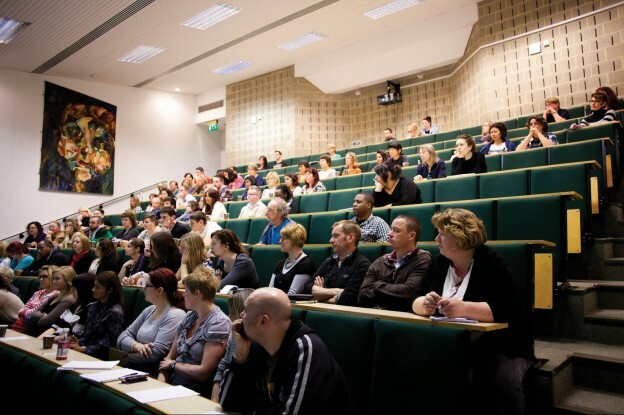 On Tuesday 5 July, there will also be a presentation from the University’s Director of Estates, Peter Czarnomski in Grimond Lecture Theatre 3, from 12.00-13.00. You will need to book your place online. The concept master plan, developed with leading architects Farrells, builds on principles outlined in the University’s original development plan from 1963. 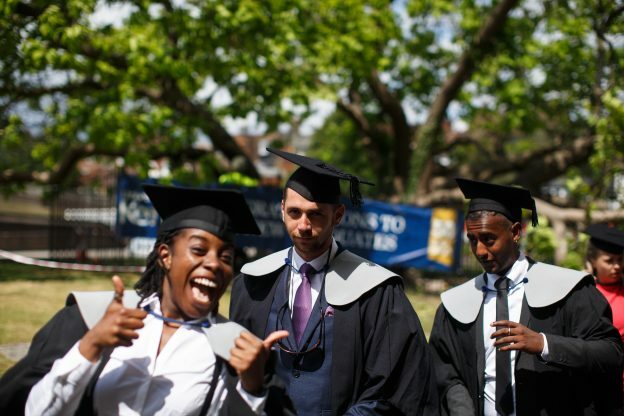 The concept master plan contains ideas on how best to develop our campus to meet the needs of the University, as well as deliver long-term benefits to our local communities, and improve our intellectual, physical, economic and cultural connections with the city of Canterbury. We need your comments and feedback on these ideas and these will be used to help us develop this concept into the finished master plan. The University is also consulting with local residents, alumni, the business community and councillors in order to get a view from the local community. The concept plan in full, along with ways to send in your comments online, is also now available on the University webpages. This entry was posted in Campus online on 30 June 2016 by Wendy Raeside. 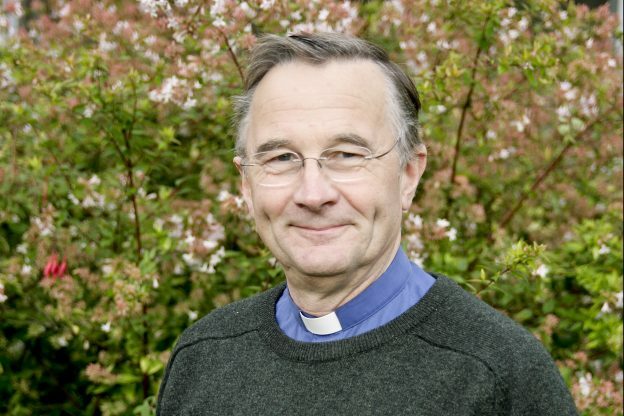 Professor Robin Gill, Emeritus Professor of Applied Theology, from the Department of Religious Studies, will be interviewed on the BBC Radio 4 programme Moral Maze at 20.00 this evening, Wednesday 29 June. Moral Maze is a weekly topical programme consisting of debate on the week’s most important topics. Robin will be talking about the ethical issues involved in the UK’s exiting of the European Union. Robin will argue that a central virtue of Christianity, Islam, and Judaism is hospitality towards strangers. The programme will be available on BBC’s iPlayer after broadcast. This entry was posted in Campus online, Student Guide on 29 June 2016 by George Williams. Two high profile conferences associated with the School of Social Policy, Sociology and Social Research occurred this past week. Dr Ellie Lee, Director of the Centre for Parenting Culture Studies (CPCS) organised an international conference entitled ‘Parenting and Personhood: Cross-cultural perspectives on expertise, family life and risk management’ and it was a very impressive turnout with excellent papers. The Centre for Parenting has a high profile among those doing research on parenting, and the fact that that event had participants from North America and many European countries, attests to this. Yesterday, Alex Hensby and Lavinia Mitton gave papers at the ‘Closing the gap: Research and Practice on Black and Minority Ethnic Student Attainment in Higher Education’ conference and were the key organisers of this conference too. Again, academics and policymakers from various sectors of education were present. CPCS event – https://blogs.kent.ac.uk/parentingculturestudies/pcs-events/forthcoming-events/parenting-and-personhood-cross-cultural-perspectives-on-expertise-family-life-and-risk-management/ – please contact Ellie Lee for more information. Each year the University selects a team of students, to compete at the Virginia Tech University in the USA along with students from other universities from around the world. The University represents the UK to compete in this prestigious competition with other countries including Ecuador, France and Australia. Students pitch their business ideas with the chance to win $25,000 and the title of ‘Global Entrepreneurship Champion’. The University’s entry this year is eLog, the business idea of students Cesare Dunker and Rayyan Sorefan. eLog is an app that allows users to track their journey through photo-recognition, geo-tagging and time mapping. 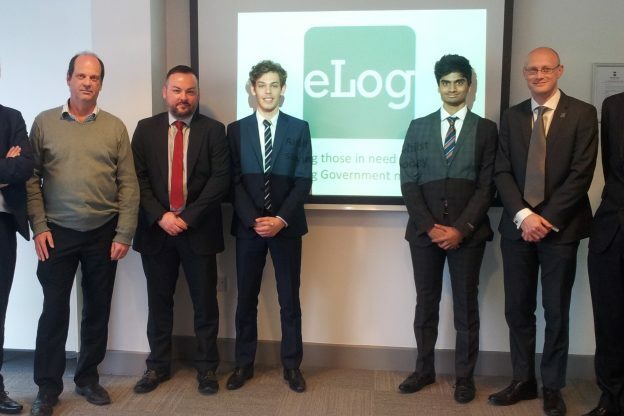 eLog seeks to provide an inter-county service, which directly pinpoints people’s location, and directly aids the processing of migrants by governments departments. Cesare and Rayyan put forward a business idea for the University of Kent Big Ideas Competition, run as part of HIVE, the University’s Hub for Innovation and Enterprise. The duo were selected to receive comprehensive mentoring to prepare for the Global Entrepreneurship Champion Competition and free workspace at the University’s business incubator. The competition invited students aged 11-18 to write a script focussing on a day-in-the-life of an individual living in Rome. 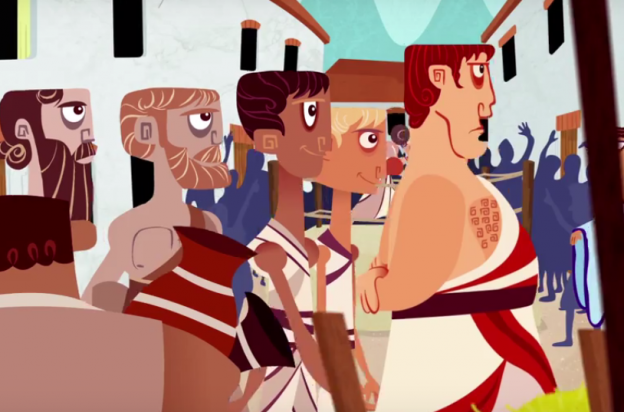 It was an exciting way for students to use their knowledge about Rome and its people to develop their own stories and helped with their revision. 65 scripts were entered into the competition from a range of schools and it is hoped the winning script may be turned into an animated film similar to those on TED.Ed. The 2nd prize of a £100 book token went to Helena Golling, from St Edmund’s School, Canterbury for ‘Life Could Be Tough in Ancient Rome’ and the 3rd prize of three £20 book tokens went to Tahirah Hussain, Imah Begum Kadir and Sadia Wahid year 8 students studying Latin at St Paul’s Way Trust School, London for ‘Salvius vs Bregens’.